1 SPRING CELEBRATION: The Spring Jamboree returns for two days of family fun. Bicentennial, Wilbur and North and South Escalante parks will be filled with booths and activities. Highlights include the Little Miss and Little Mister Pageant at 9 a.m. Saturday and Bark in the Park at 11 a.m. Saturday. There also will be a classic car show, gem and mineral show, business showcase, antiques, arts and crafts, and climbing wall. Hours are 9 a.m. to 5 p.m. Saturday and 9 a.m. to 4 p.m. Sunday. Admission is free. Visit www.springjamboree.com for more information and a full schedule. 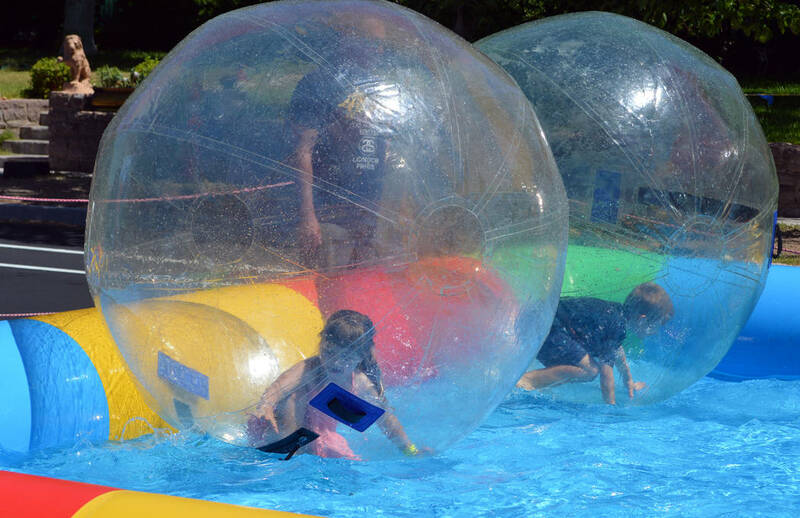 Allie Gates, left, and Porter Burr enjoy the Bubble Fun water ride during the Spring Jamboree last year. This year's family-fun event will be held Saturday and Sunday, May 5 and 6. "Shrek the Musical" comes to life May 9-12 at Boulder City High School. It will be the first full production in the school's new theater. Trivia nights presented by Geeks Who Drink debuts Thursday at Boulder Dam Brewing Co. Based on quiz contests in pubs in Ireland and the United Kingdom, questions cover everything from celebrities to word play to bad television. Each has two audio rounds, a “Name That Tune”-style round and another of sound bites from movies and TV. Play in teams of as many as six people. Single trivia players can usually be recruited on other teams. The Brewpub is at 453 Nevada Way. Call 702-243-2739 or visit www.boulderdambrewing.com or https://www.geekswhodrink.com for more information. 3 ODE TO OGRES: Boulder City High School will present its first musical production in its new theater Wednesday, May 9, through Saturday, May 12. 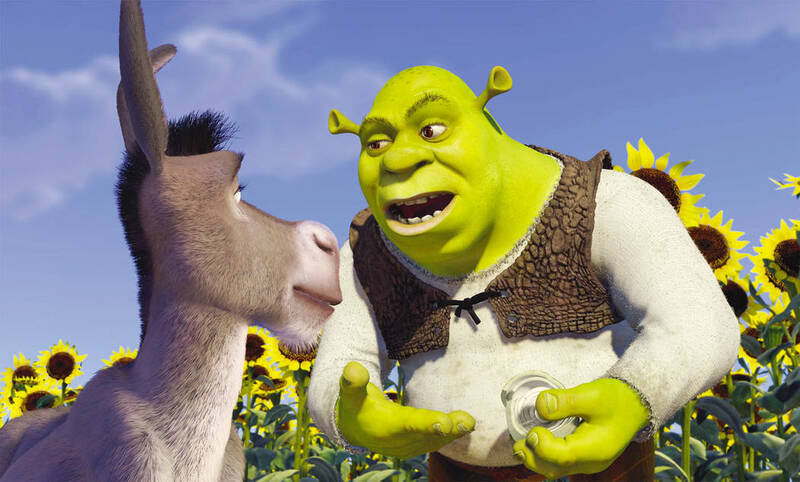 “Shrek the Musical” is based on the 2001 animated movie that follows the ogre Shrek and his friend Donkey as they rescue Princess Fiona and bring her to Duloc so she can be wed to Lord Farquaad, so he can become king. Performances will begin at 6 p.m. each day. Tickets are $5 in advance (at the school banker) and $8 at the door. The school is at 1101 Fifth St.